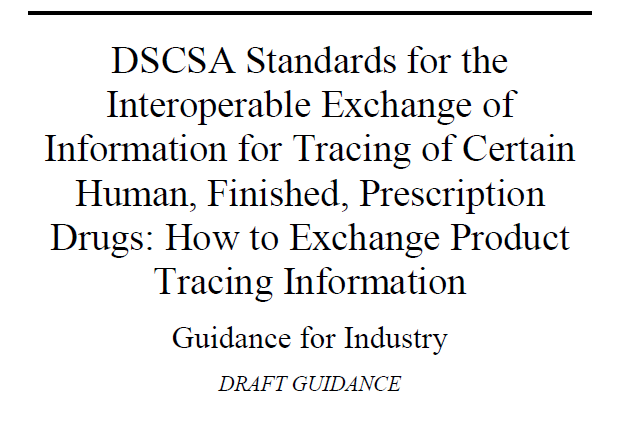 FDA met its DSCSA mandate by publishing a Draft Guidance, “Standards for the Interoperable Exchange of Information for Tracing Prescription Drugs”, on November 26, 2014. The brief document offers little that will address the challenges of interoperability and does not address many of the concerns that industry has raised. The FDA DSCSA guidance summarized currently used methods of information exchange, from paper to electronic, and categorized them as suitable “interoperable” exchange methods. The guidance reinforced the status quo, recommending that trading partners continue to use available methods. FDA positioned “interoperability” as the ability to exchange product tracing information accurately, efficiently, and consistently among trading partners. Therefore the subsequent purchaser must be able to successfully capture and maintain the product tracing information, regardless of whether the information is provided in a paper or electronic format. FDA did not endorse a singular method of interoperable exchange. Instead the FDA specifically recommended that trading partners use currently available methods. FDA recognizes that time is short, and although the guidance is marked draft, the FDA will be implementing the Draft Guidance. “Because the DSCSA clearly intends for stakeholders to rely upon this draft guidance document before finalization, however, FDA is immediately implementing this document under 21 CFR 10.115(g)(2)”. 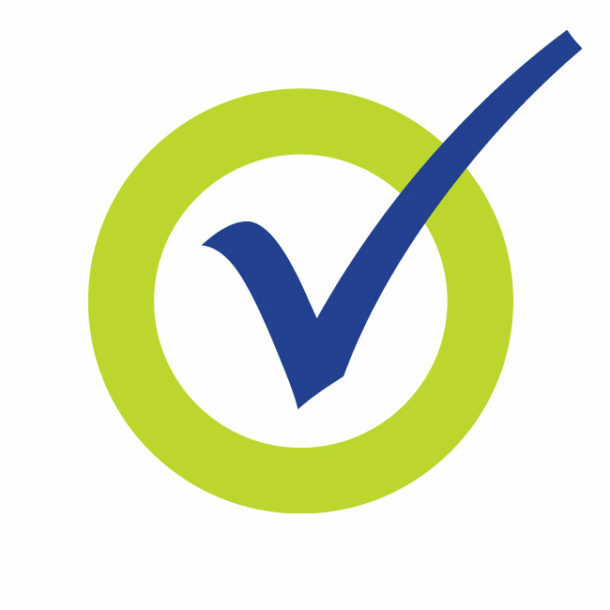 Download the published standards: DSCSA Interoperable Exchange Standards.